While it might not always be possible for someone’s biological father to stay in their life that does not mean that having a father figure is unimportant. Sure, we hear often how important it is for a son to have a male to look up to but daughters need them just as much. Fathers have a big impact on their daughters’ in a wide range of ways. Fathers influence their daughters‘ romantic lives, their emotional development in general, and can even be strongly involved in where they end up career-wise. 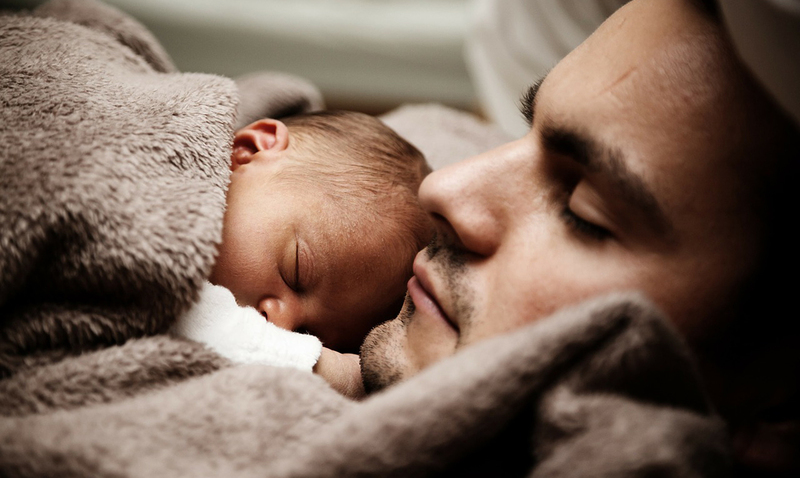 Studies have indicated that women who have father figures that are very involved in their lives are much more ‘grown-up’ and tend to be far more stable financially than those who were lacking in the father figure area. This is because daughters tend to look up to their fathers more so than they do their mothers. Well-fathered daughters are also more likely to get into relationships that are more fulfilling if they have seen that between their mother and father. If their dad is a good man they will be more likely to seek out a good man and refuse to settle for someone who walks all over them. They don’t have to turn to those who don’t actually care for them for emotional comfort. Our parents shape the way we move forth in this world and our fathers play a big role in that whether we realize it or not. One study from just a few months back actually even found that when a woman has close ties with her father it helps her overcome loneliness. Even in their adolescent years they feel much more at peace and comfortable. “The bond between fathers and daughters is very important. There is no denying that the father-daughter connection is something very important. While it might seem a bit confusing considering how varying the areas affected can be it is important to remember. To learn more about this please take a peek at the video below.